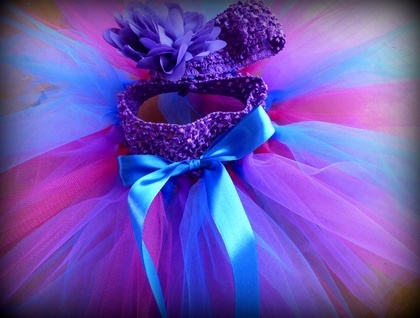 Hand tied, unique skirts and dresses for little girls up to four years old. 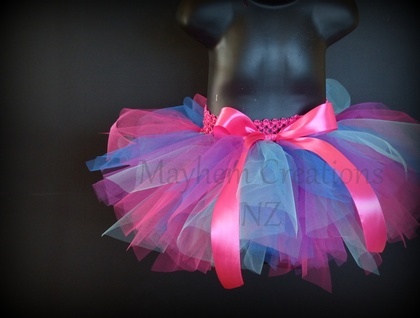 Just ask about our different colours and combinations that are possible, or check out our other listings. Sizes are nb-4yrs - please specify the age of the girl when you order. Sizes 5-7yrs+ are $35 each.